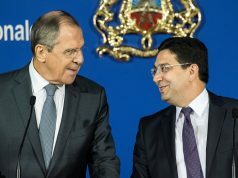 Rabat – United Nations Secretary-General Antonio Guterres submitted a report to the Security Council on Monday, in which he called on the parties involved in the Western Sahara conflict to “take action” to contribute to find an agreed upon and mutually acceptable political solution to end the conflict. Guterres, however, acknowledges that “building trust takes time,” emphasizing the importance of a “strong” political will to end the conflict. The UN chief also spoke about the peacekeeping mission in the region known as MINURSO. 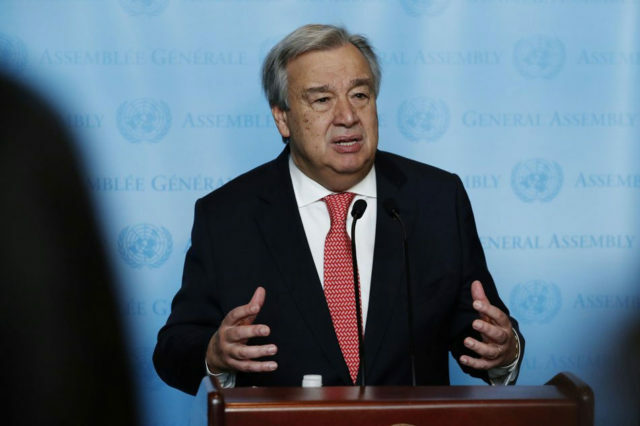 Guterres said that he had asked the UN General Assembly for a budget of $56.4 million for the mission in the period of July 1, 2019, to June 30, 2020. Guterres also requested an extension to MINURSO’s mandate, which expires April 30 in accordance with Security Council Resolution 2440. Guterres’ report followed remarks by John Bolton, Trump’s national security adviser, about MINURSO’s budget. The anti-MINURSO official lambasted the mission for its failure to end the conflict since its creation in 1991. “Ladies and gentlemen, 27 years of deployment of this peacekeeping force, 27 years and it’s still there? How can you justify that? 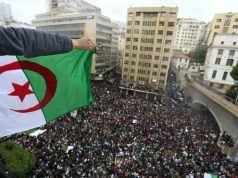 I have got to know over the years the Saharawi people, I have enormous respect for them, I have enormous respect for the government and people of Morocco and Algeria, is there not a way to resolve it?” Bolton asked in December 2018. He added that the US will not pay for missions that have no impact on conflicts. Guterres’s report to the Security Council followed the second roundtable near Geneva in March, convening all parties involved in the conflict. At the end of the roundtable, the UN Secretary-General’s Personal Envoy Horst Kohler promised a third roundtable in the same format. Kohler also acknowledged that there will be no quick solution to the conflict. “There is still a lot of work ahead of the delegations. Nobody should expect a quick outcome,” said Kohler. The envoy called on the parties to engage seriously in the UN-led political process to find an agreed upon and mutually acceptable political solution to the conflict.